Fans of the fizzy pink stuff, get ready to raise a glass because our wishes for a budget-friendly bottle that's as good as the expensive versions is finally here. And it's got the prize to prove it. 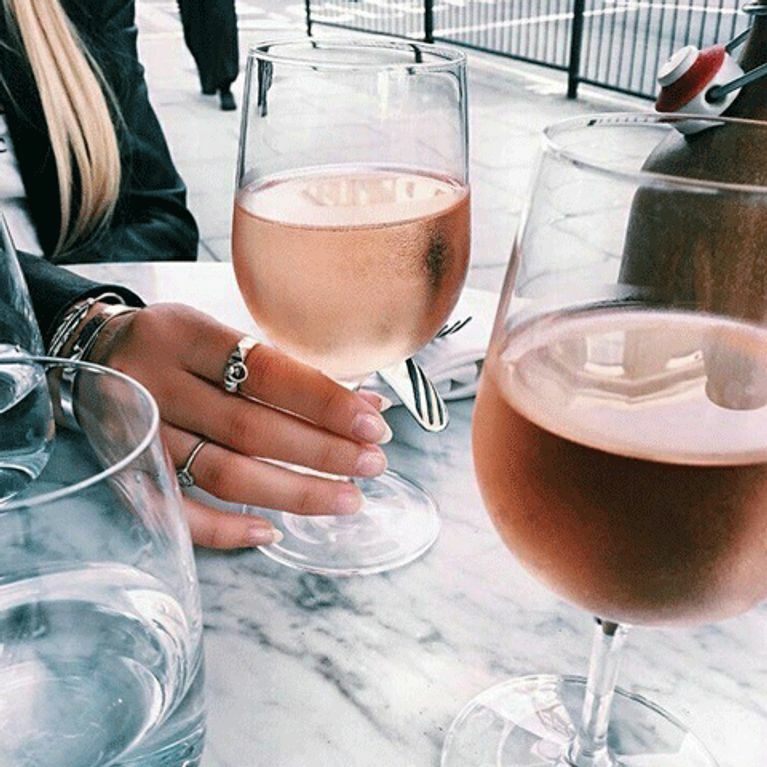 Because if rosé all day isn't your idea of a perfect summer can you really even call yourself a wine fan? It's the weekend, the sun is shining and you're sitting in the garden with your feet up catching some rays. What could possibly make this scene that little more blissful? Well how about a nice, cold glass of fruity rosé? And how about if that glass was one of the best wines in the world and a bottle cost just £5.99? Well quit day dreaming because that can now be a reality thanks to budget-friendly supermarket Aldi, who are selling exactly that, and just in time for BBQ season, too. Their Exquisite Collection Cotes de provence Rosé scooped a silver medal in this year's prestigious International Wine Challenge which is basically the biggest deal when it comes to distinguishing the best of the boozy bunch. Aldi's house rosé beat off stiff (and expensive) competition, including the 2015 vintage of the same bottle, which sells for over double the price, to win the prestigious title and us and our wallets couldn't be happier. The wine which boasts 'strawberry, white fruit and subtle spice' - is there anything better? - will no doubt cause a stampede down the wine aisle come summer so you best get to sharpening those elbows. In light of this news I'm off to clear out my fridge to make room for my Aldi rosé haul. You know what to do.